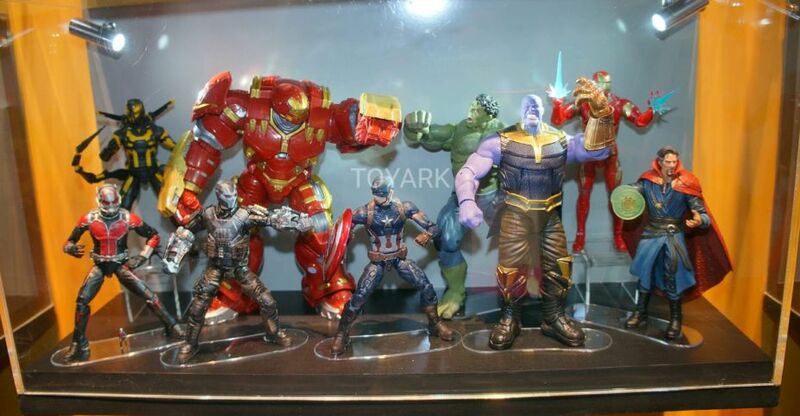 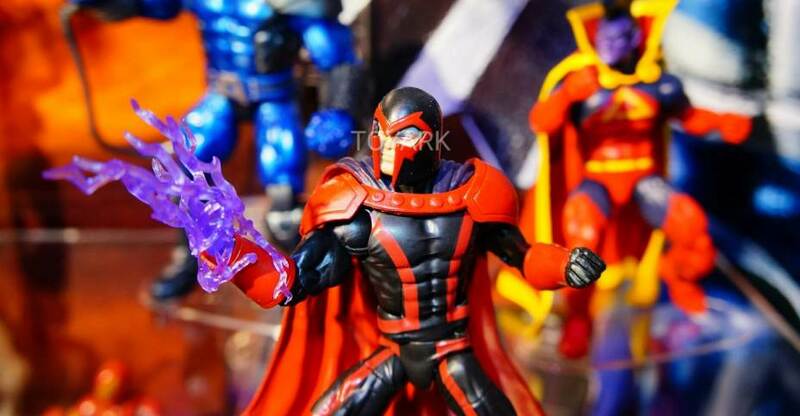 Here are some photos of the Marvel Legends 6″ Scale Figures currently on display at HasCon 2017. 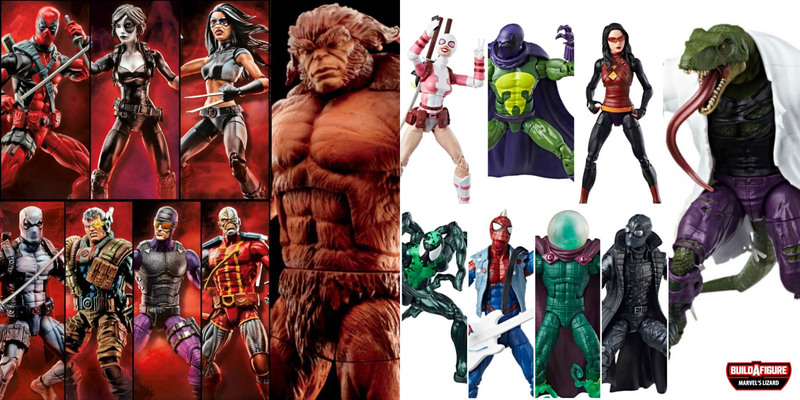 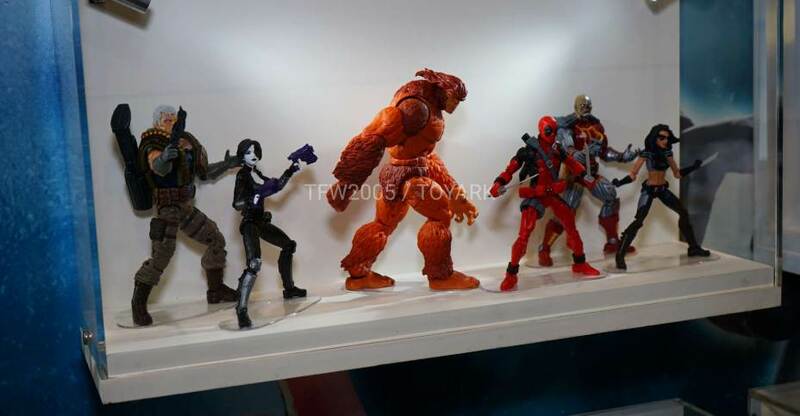 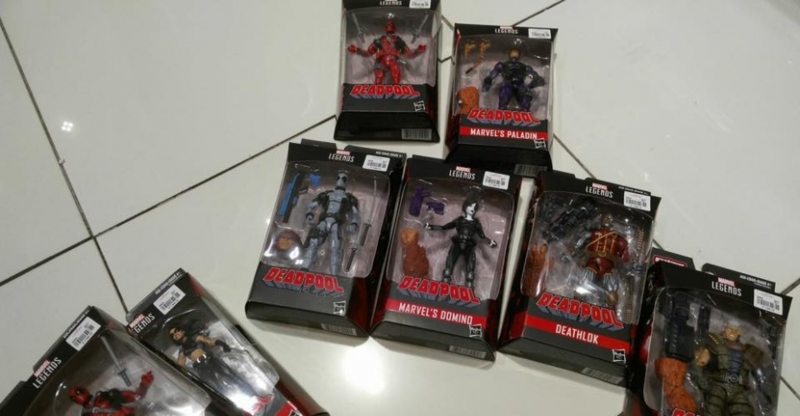 These are the new Deadpool wave figures, with the Sasquatch Build-A-Figure. 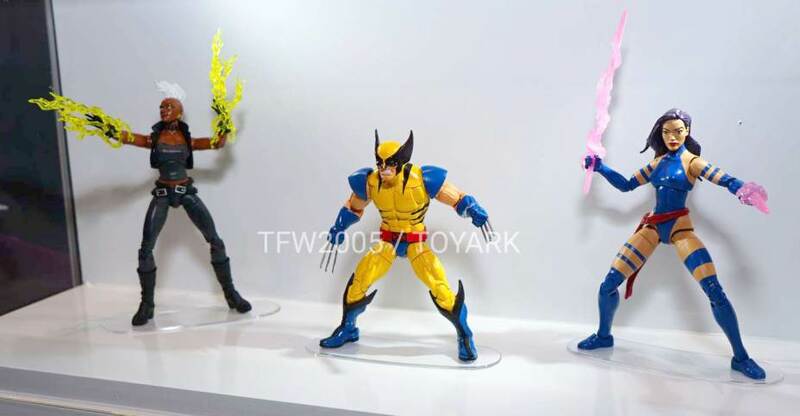 Also included are a few quick photos of the Black Panther movie figures.